60 Red and Yellow Roses are decorated with the extraordinary fragrances. 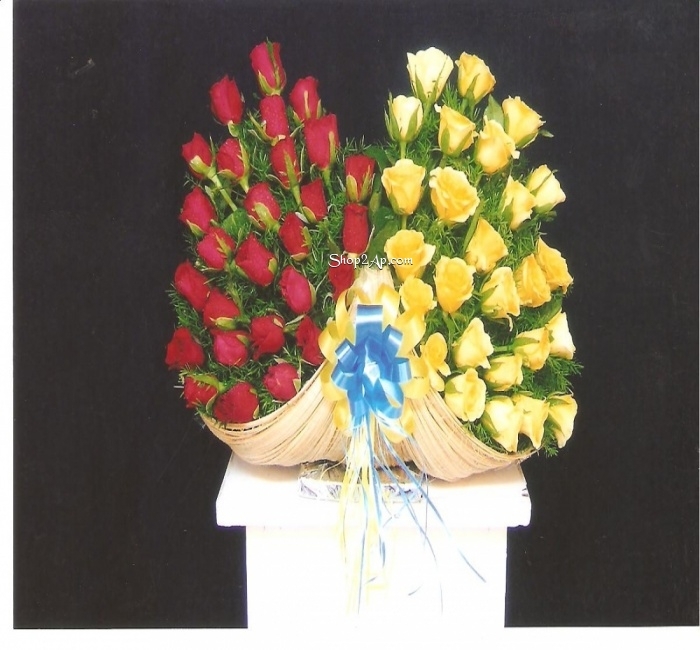 To get success in your love is through the combination of 60 Red and Yellow Roses are so amatory. Convey your wishes by sending this beautiful flowers.